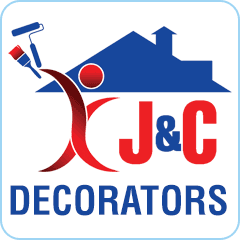 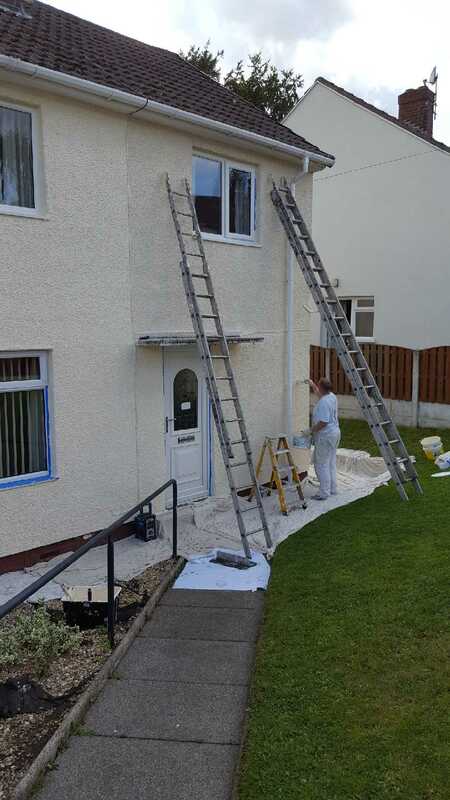 J&C Decorators cover all aspects of painting and decorating. 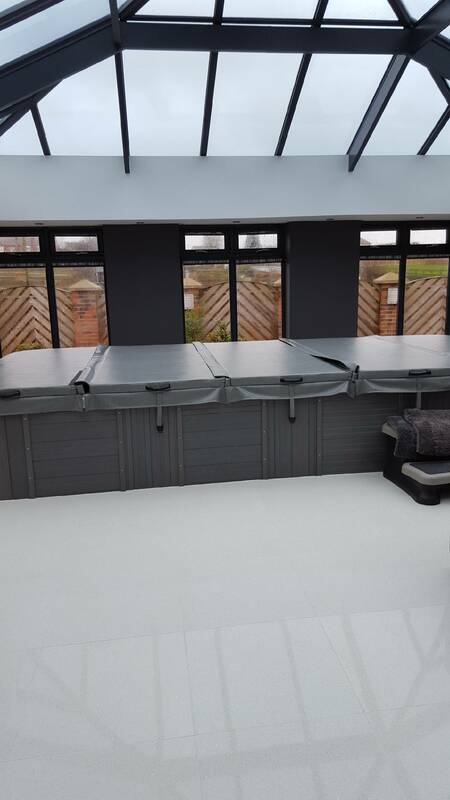 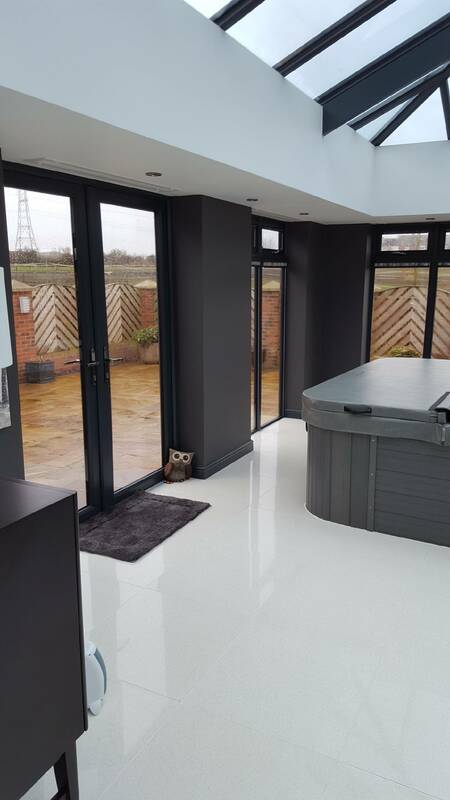 We undertake on domestic and commercial work, we are fully qualified tradesman with over 40 years experience and all work is carried out to the highest standard. 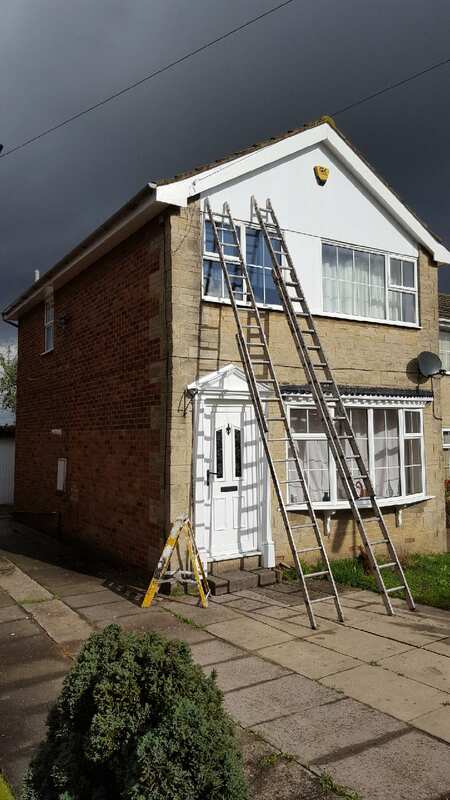 No Job too big or small Call for free estimates and advice.